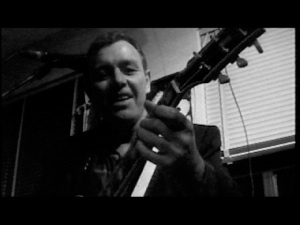 Jack lived in Staten Island for most of his life, and performed in a way that made you shake your head. This site is for those lucky enough to have seen Jack perform live, and also for those who are discovering Jack’s music for the first time. Jack suffered a heart attack in February 2005, and died of complications from heart surgery in March 2005. Do you have something to share with Jackstock.org? Contact us! 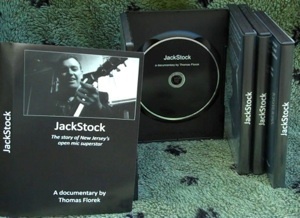 Features bonus material - 31 clips of Jack Stock performing his own songs.